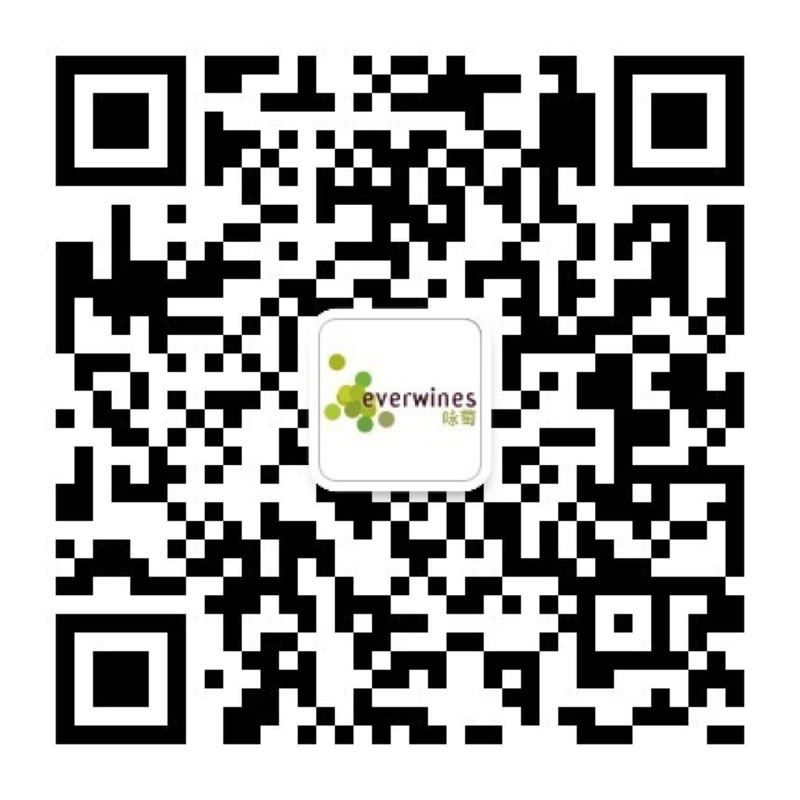 2019, the year of the pig, also is the last animal in the Chinese zodiac. 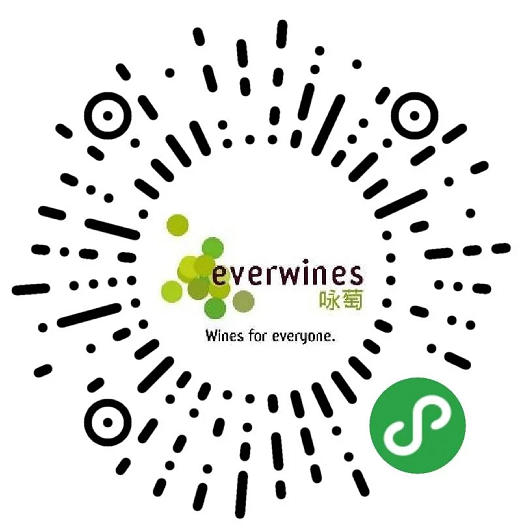 Everwines offers Chinese New Year coupons to you, for your every happy moments. 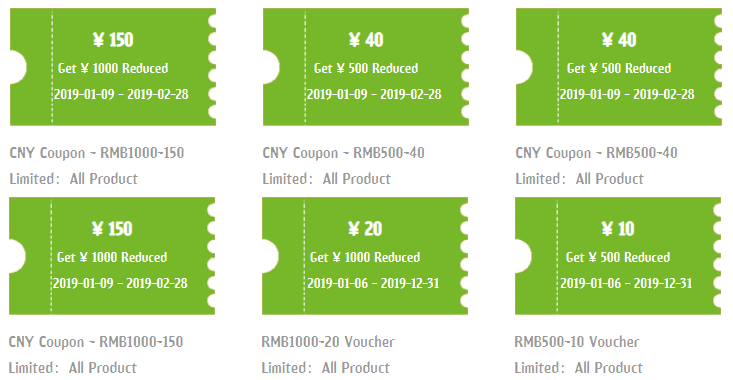 Please get vouchers in Member center > Coupons. *Please note the expiration date on the coupon.